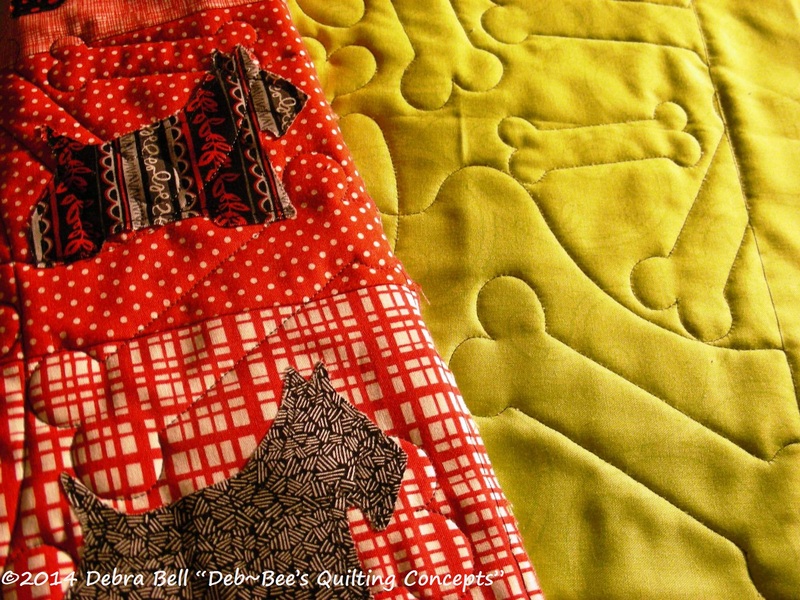 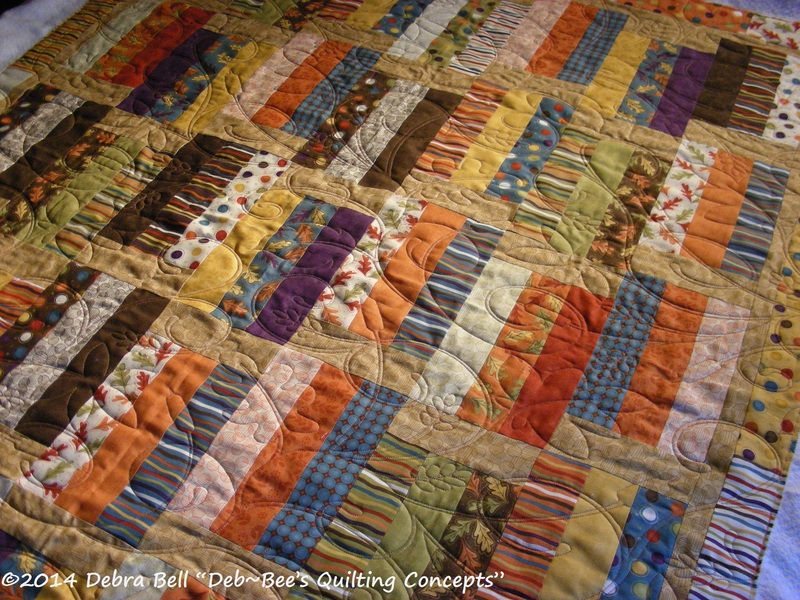 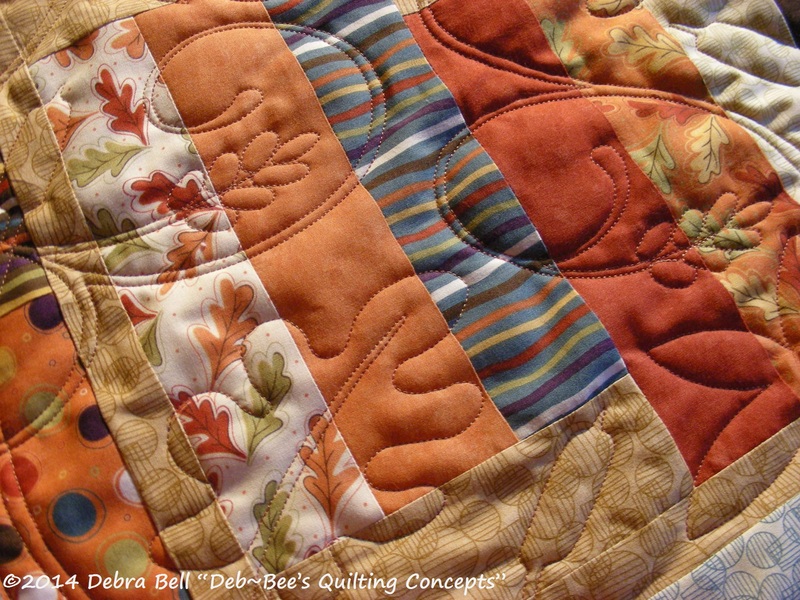 This quilt was brought to me by my client Maxine and was pieced by her friend in Texas. 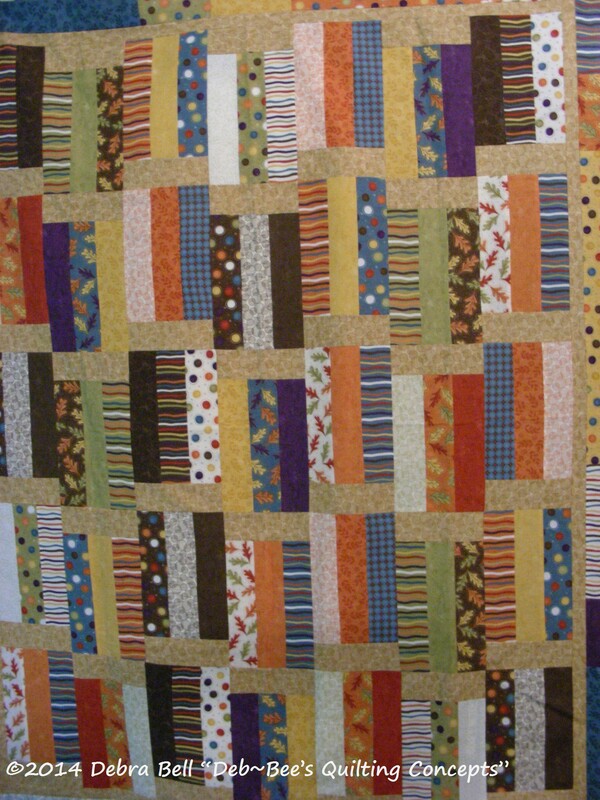 Two layers of high-loft batting was used to create the extra puffiness. 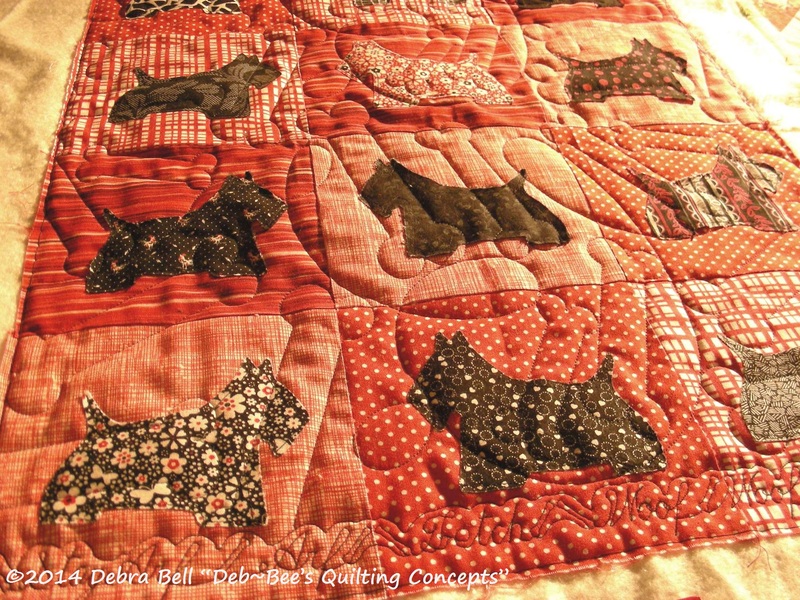 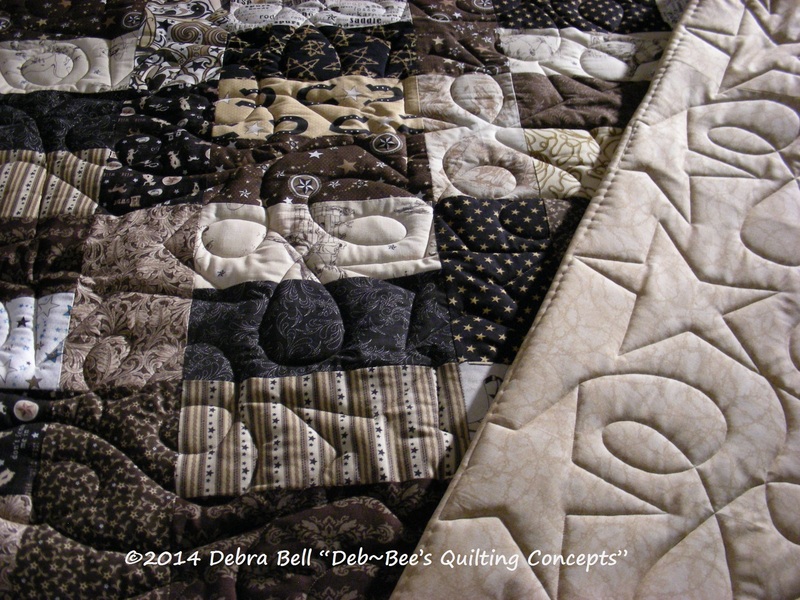 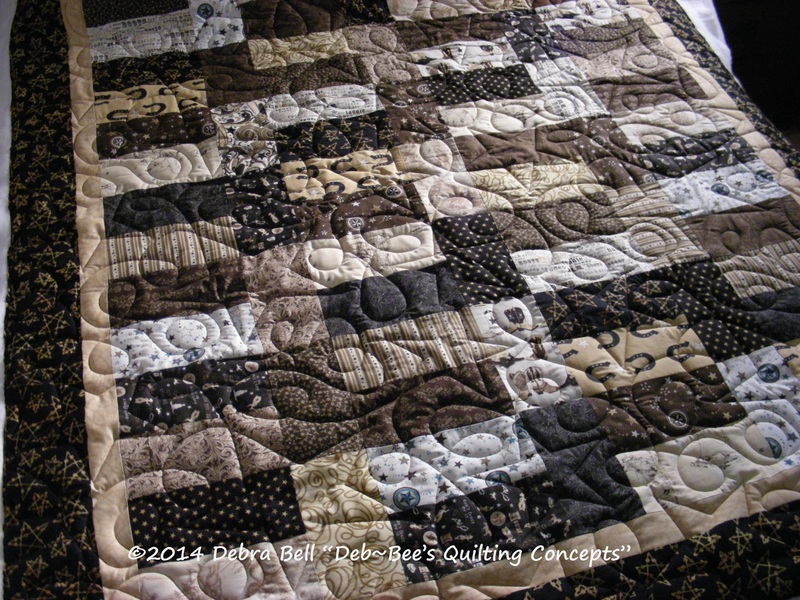 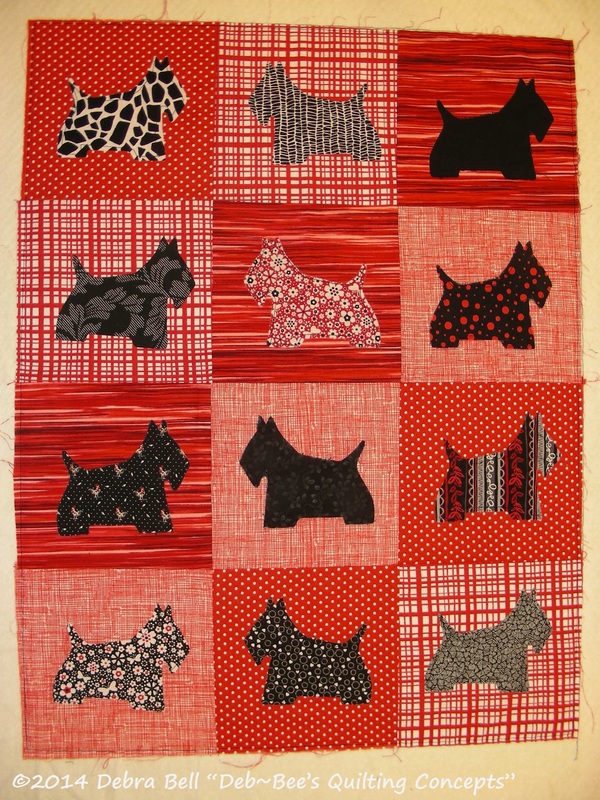 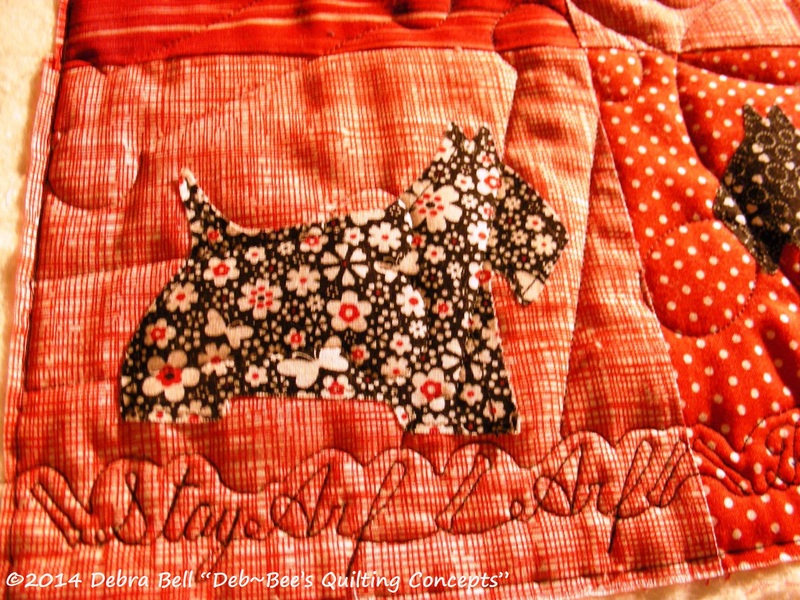 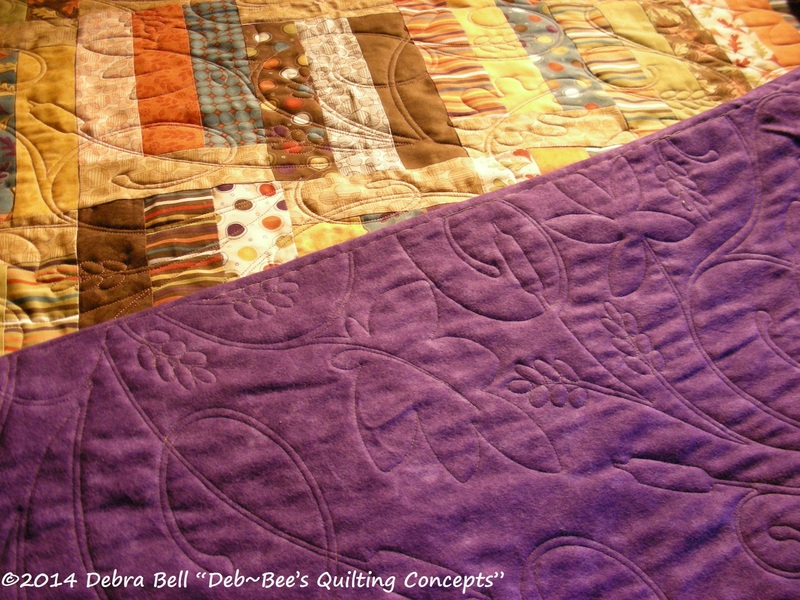 It was quilted using the Stars & Loops Panto edge to edge.